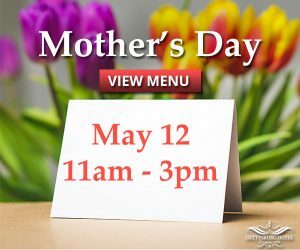 Treat your mom to something special this Mother’s Day at the Gettysburg Hotel. We’re excited to host our annual buffet in the Grand Ballroom to help celebrate how special a mother can be. We’ve got something for everyone with our savory and sweet dishes. Reservations are required. 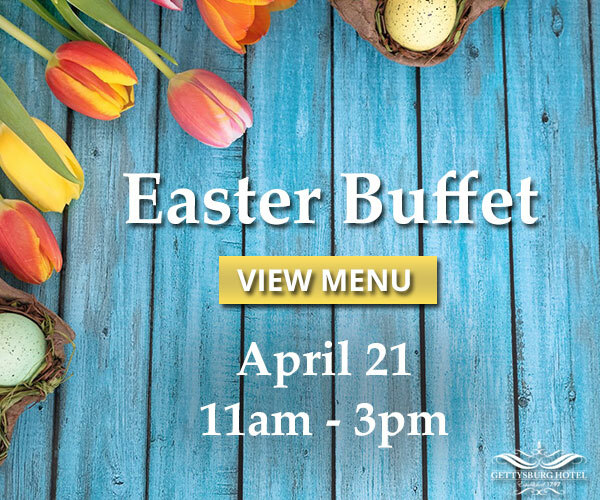 Call (717) 337-2000 to reserve.